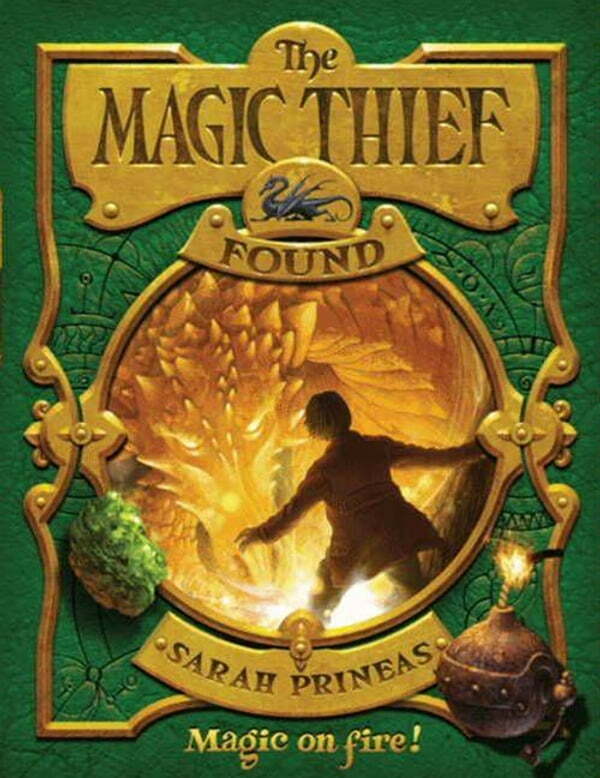 Sarah Prineas's incredible world explodes with adventure—a place where cities run on living magic and heroes come from the most surprising places. Diana Wynne Jones, author of Howl's Moving Castle, praised this middle grade fantasy series filled with magic and wonder, saying of the first book: "I couldn't put it down. Wonderful, exciting stuff."